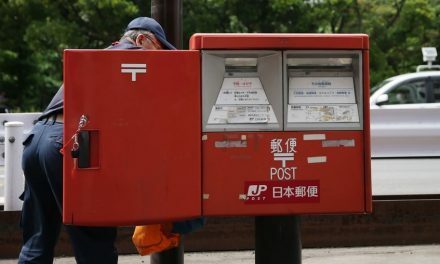 A government draft of new plans to convert the Japan Post group into a three-company system and boost the government’s involvement in Japan’s postal system has been unveiled. Under the proposal, Japan Post Holdings, Japan Post Service Co. and Japan Post Network will be grouped into one general new company, reducing the current five-company system to three. The new company will hold more than one-third of the shares of both Japan Post Bank and Japan Post Insurance, giving it the right of veto on important issues at shareholders meetings. 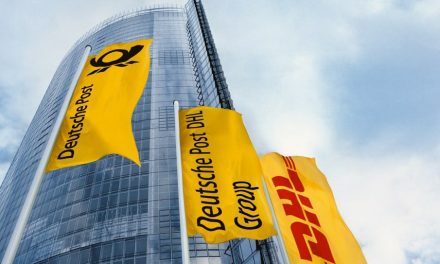 The government will possess “over one-third or even over half” of the shares of the new general company, and its involvement in the postal system will become stronger. A draft of the plans will be compiled in January, and bills on the changes will be presented at a regular Diet session. There are no plans to set a deadline for the sale of shares of the three companies. The move is a big step backwards for postal privatisation, which was originally aimed to bring full privatisation through the sale of all shares of the group’s two financial companies, and it will allow the government to participate in management. When the former Japan Post public corporation was privatised in October 2007, it was split into a holding company, Japan Post Holdings, and four service companies. It has been argued that the split resulted in a lower standard of service. As a result, a new organisational structure and business model have been discussed between the ministers, vice ministers, and parliamentary secretaries from the Financial Services Agency and the Ministry of Internal Affairs and Communications. By realigning the postal system into three companies and with the two financial companies forming consignment contracts with the parent company, postal delivery workers and post office employees from the parent company will become able to handle savings and insurance. As a result, postal delivery workers will be able to withdraw pension benefits from the savings accounts of elderly people in depopulated areas at their request and deliver the money to them, and nationwide service that had been restricted to postal delivery will extend to cover savings and insurance.